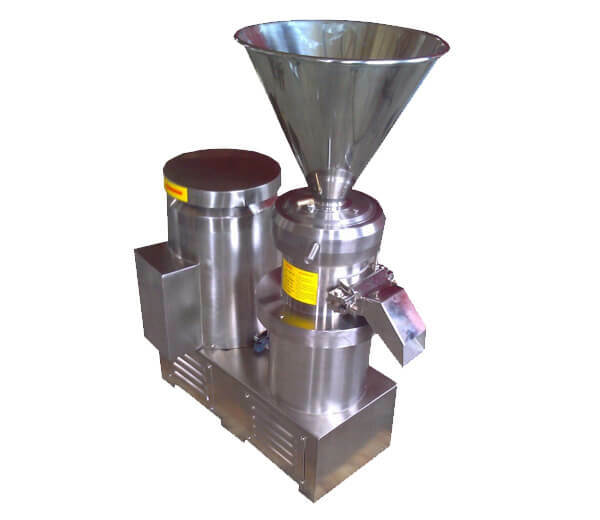 The colloid mill is used to grind the material like peanut, chili sauce, pepper sauce, sesame paste, nuts, jam, bitumen etc into butter or paste. 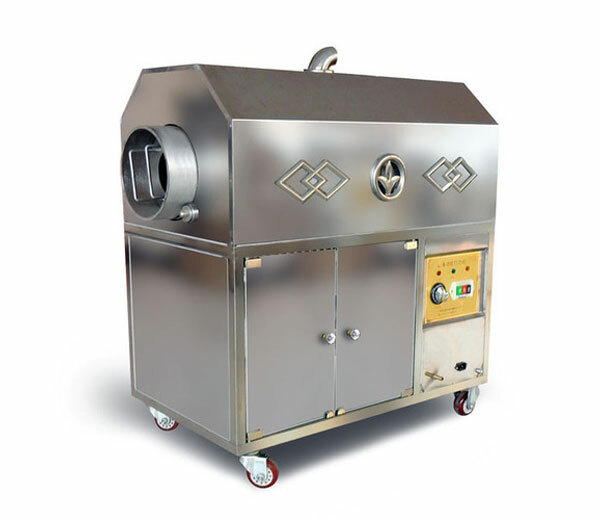 Widely applied to roast nuts,oil seeds like sunflower seeds, coconuts,etc.Two heating methods: electricity gas. 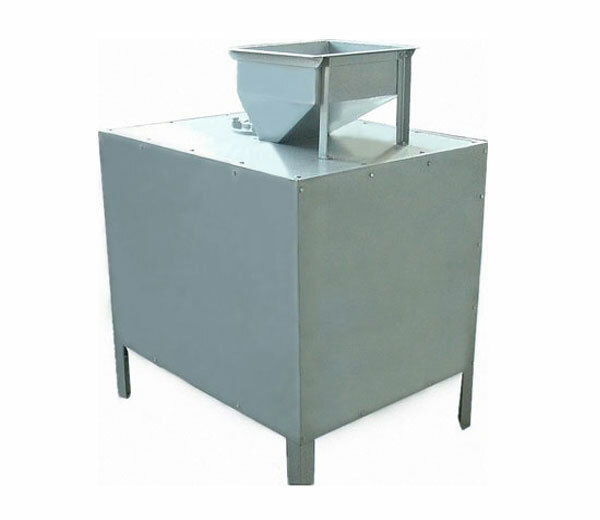 Integrate the function of cracking walnuts and separating kernel from shell into a set.High automation and cost-effective. Integrates peeling and cleaning walnuts into together. 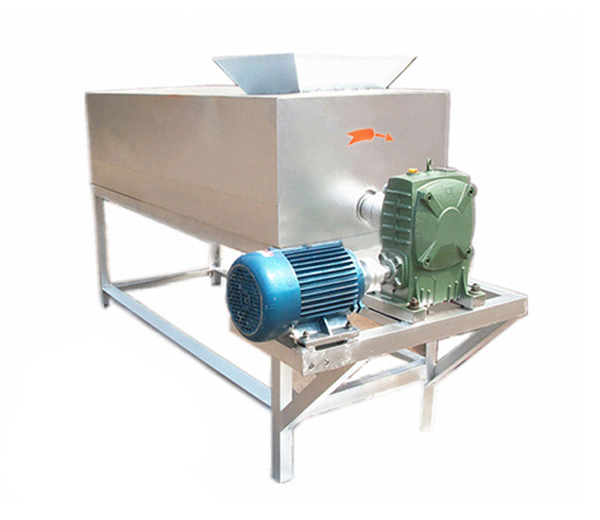 Featured with high capacity, low maintenance, easy operation, etc.